You’ve been injured in a car accident in Pennsylvania that was caused by a careless driver. You are working on getting your car repaired after getting medical treatment at the Emergency Room. You’ve reported the accident to your insurance company and hope that they’ll help you through the process. But, a few days after the car accident, the adjuster for the other driver’s insurance company calls. What does he want? What should you do? Should you talk to him? Should you give a recorded statement? Should you sign a release allowing him to see your medical records? Should you accept money to settle your claim? Just what SHOULD and SHOULDN’T you do when the insurance adjuster for the other driver calls you after a Pennylvania car accident? If your accident was very minor, involving little damage to your car and minor or no injuries, it’s okay for you to deal with the adjuster yourself. You should be able to work out your claims for car repairs, a rental car and small compensation for very minor injuries without the involvement of a Pennsylvania Car Accident Lawyer. 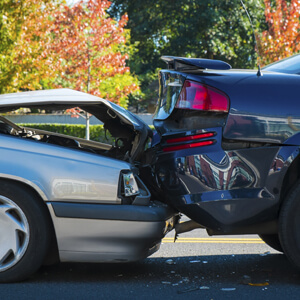 If your car accident resulted in injuries requiring more than just one visit to the Emergency Room, Urgent Care or your Family Doctor, it’s unwise to deal directly with the adjuster for the other driver. 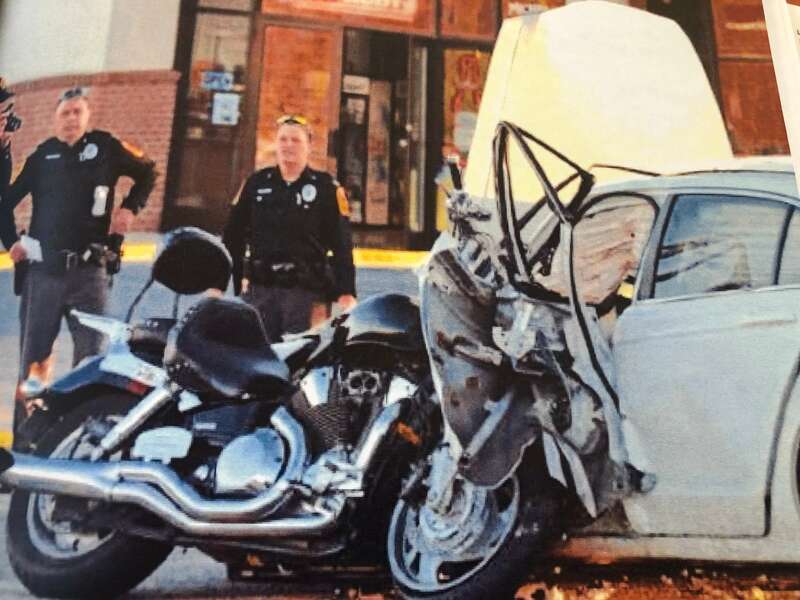 Instead, you should immediately meet with an Experienced Pennsylvania Car Accident Lawyer in order to protect your rights to fair compensation. Don’t talk to the adjuster and don’t sign anything! I tell my clients that it’s unwise to talk to the adjuster for the other driver or to sign anything without talking to a Personal Injury Lawyer first. You can harm your claim by talking to the adjuster, giving a statement, or signing medical releases. You can also give up legal rights by accepting a settlement and signing a release. Most Pennsylvania Car Accident Lawyers, including me, will meet with you free of any charge or obligation. So, you can get valuable advice on how to proceed free of any charge. If you have been injured in a Pennsylvania Car Accident please call me at 610 840 0124 or email me at [email protected] and we can meet to discuss your claim. You can also read articles or download Free Books on my website. 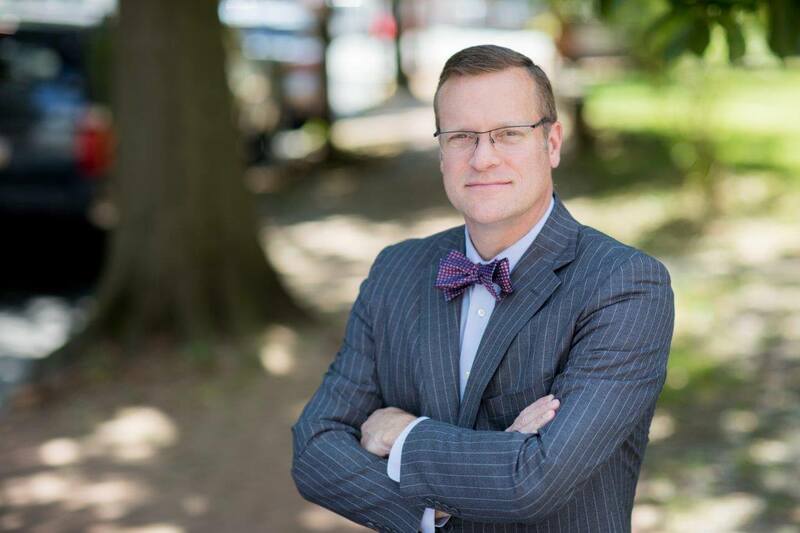 Tim Rayne is a Pennsylvania Car Accident and Personal Injury Lawyer. 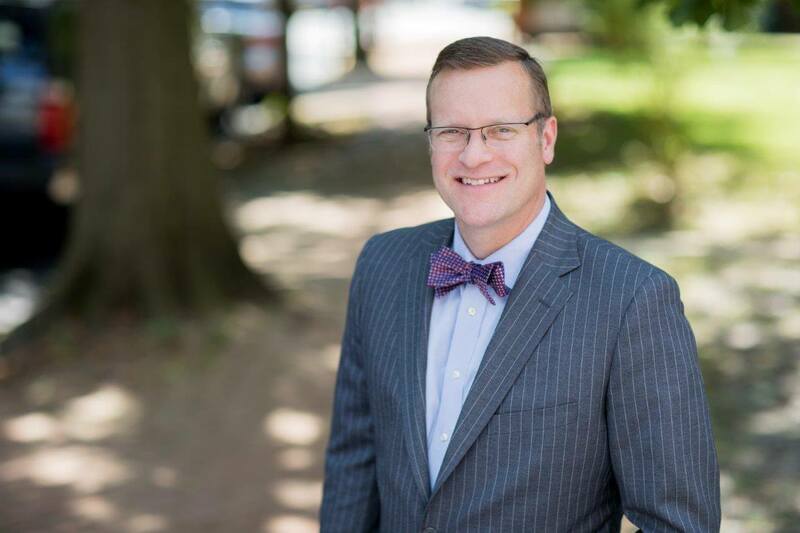 For over 20 years, Tim has been helping injured victims of accidents in Pennsylvania receive fair treatment from insurance companies.